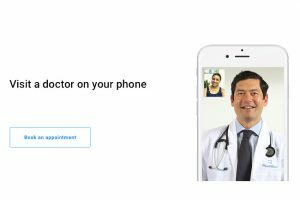 PlushCare has finally gone nationwide and now serves all 50 states & Washington DC via online doctors. The company is dedicated to providing patients all over the US with high-quality medical care done 100% online. Read this article to learn all about this recent expansion and how it will help people get urgent and primary care without leaving their homes. 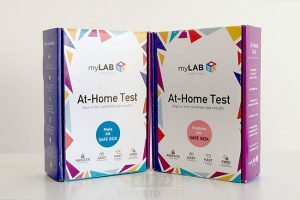 myLab Box at-home STD testing kits are finally here! We are unboxing both the male and female versions of the Safe Box 5-panel testing kit to show you what you can expect once they reach your doorstep. Find out more about the contents of the kits in this dedicated article. 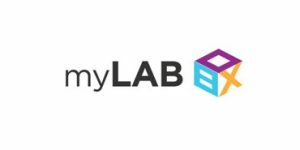 MyLAB Box has introduced its latest testing panel that screens for the most common causes of abnormal vaginal discharge. The test is called V-Box and covers everything from chlamydia and gonorrhea to yeast and bacterial vaginosis. 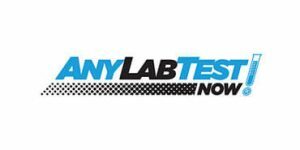 Read our dedicated article to learn more about this new testing option and discover how it can help you with your problems. Sexually transmitted infections and diseases are definitely one of the most uncomfortable conversations to start with your friends, parents or doctor. 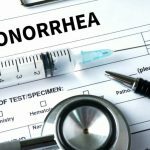 Our in-depth guides and other educational content are written by highly experienced professionals in order to educate you on the most common STDs today, their causes, symptoms, recommended therapies, testing solutions, potential vaccines, and repercussions if left undetected and untreated. So, whether you suspect recent exposure or simply want to learn more about STDs and how to protect your sexual health, Top10STDTests will always guide you in the right direction.